Sorry for my abrupt absence last week, my entire household came down with the crawling crud and after taking care of everyone I just didn't have the energy or motivation to get on the computer. Everyone is pretty much back to 100% and I'm hoping for a much better week! 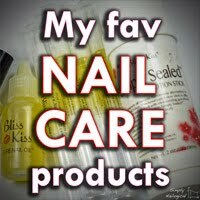 To kick things off I've got a few polishes from a new to me indie to share with you. "Parallax Polish is an indie nail polish company that creates polish sets to promote research and ideas in science. 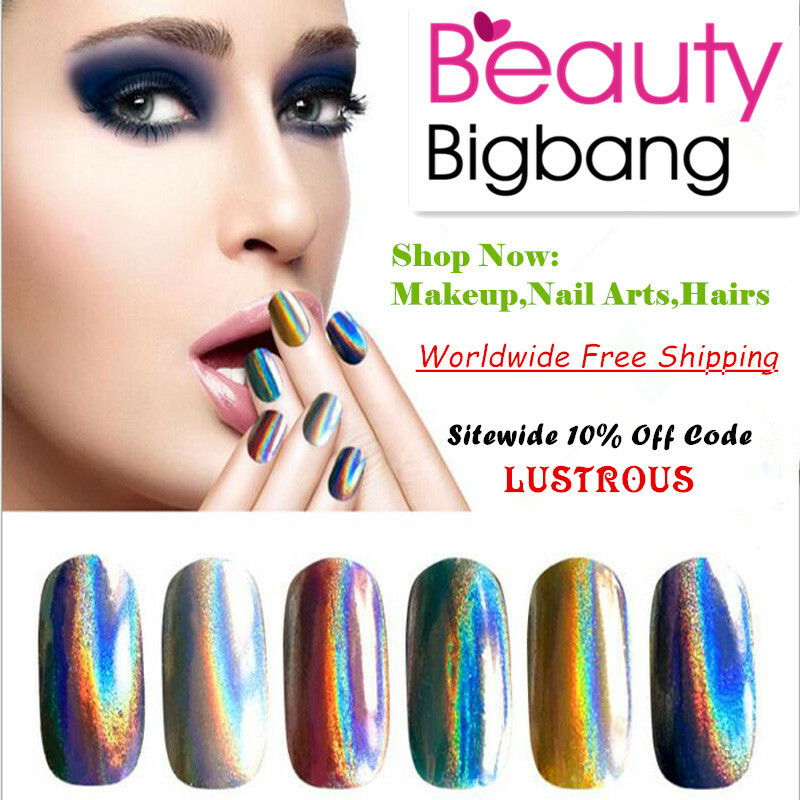 All polishes are cruelty and 5-free!" Today I will be sharing 3 of the 6 polishes from the new Women in Science collection. "Sally Ride is a sheer red polish with sparkle red glitter and a blue flash. Sally Ride was the first American woman in space and a champion for science education." Because of its sheerness, Sally Ride appears pinker on the nail than red. I personally don't mind because I am a HUGE pink nail polish lover. Shown here is 2 coats plus top coat. Based off of the bottle I'm not sure if you added more layers that it would look redder, but I might try it next time. As you can see there is some slight VNL with just 2 coats. The application was smooth with lots of sparkle in each layer. Because of its jelly-like finish, you'll want to make sure you don't play around with your brushstrokes or you could experience some dragging. While it's not as visible in pictures, the blue micro-shimmer combined with the red sparkly glitters makes for an awesome combo! The shimmer looks like it's planted firmly in the base while the glitters seem to float between layers adding dimension to an already pretty polish. "Ada Byron is a delicate purple polish with silver micro flakes. Ada Byron (aka Ada Lovelace) was a mathematician whose work is considered the first computer program while working with Charles Babbage on his Analytical Machine." The application was smooth and easy. It is pretty sheer so 3 coats were needed to reach full opacity. Shown here is 3 thin coats plus top coat. Even though this polish is sheer, I was able to get even coverage with each coat. My camera wanted to turn this one blue while taking pictures in my lightbox. All photos of Ada Byron are taken outside in natural lighting for color accuracy. I know it looks like a frost or shimmer finish here, but that's the micro flakies. I've never owned a polish with micro flakies in it and it gives a pretty cool effect on the nail. It almost looks like it has texture but is completely smooth to the touch. Sadly my camera refused to focus on them for you to see it properly. "Caroline Herschel is a black polish with holographic glitter and a subtle holographic background. Caroline Herschel was an important woman astronomer discovering many comets and publishing the Catalogue of Stars." Like with most black nail polishes, the first coat went on slightly streaky and semi-sheer. Caroline built up nicely and evened out after 2 coats. Shown here is 2 coats plus top coat. Even without the top coat, this polish was smooth and glossy when dry. I didn't see much of the subtle holographic background on the nail, but it is there. I really like the even coverage I was able to get with the holographic glitters with each coat. There was no fishing or glitter placement required. Even better, it looks like your own little galaxy on each nail! I honestly don't have a favorite out of these 3. I like them all for different reasons. I can see myself layering Sally Ride and Ada Byron over black like toppers, and Caroline Herschel as a base for some fantastic galaxy nails. If you had to pick just one which would it be? Thanks for stopping by and Happy Polishing! Women in science is a great idea for a collection! I really like Ada Brown - those microflakies really make the color pop! I thought this collection was fun. I liked the little tid bits of information behind each polish. I'm a little ashamed to admit that the only one I really knew anything about was Sally Ride. I am still having that same issue, there is no clear favorite as far as I'm concerned. Yay for more fenale geek awareness! Love all three but I'm fascinated by the concept of microflakies! Must learn more! The micro flakies are awesome! I need more polishes like that in my collection. Thanks Lisa. Are there any that you "have to have"? What a nice idea for a brand! If I had to pick just one....I love Caroline Herschel! I wasn't too sure that I would like Caroline as much as I do when I first got it. I normally shy away from black nail polish. After wearing it I have changed my tune, its a really fun polish and seems very versatile. Ohhh, I've never heard of this brand before but I like what I'm seeing so far! I really like Caroline Herschel and agree that it would be perfect for a galaxy manicure! I knew of the brand before the polishes were fully available because the labels were posted in a group that I'm in asking for feedback, but the polishes were a complete surprise when they showed up. I really like these and cant wait to see what Erin comes up with next. I love Caroline Herschel! I really love the idea for the collection! It is a fun and unique polish. I love the pink one with those tiny pieces popping off the colour! I must agree with you about the black though, it would be a perfect base for a galaxy mani! The depth in Sally Ride is my favorite part of that polish. I really love the inspiration for this collection! I completely agree. I think the entire company is going to be based on the same premise and that's pretty cool in my book. Great inspiration for a collection! Wish they were a bit more bold. I agree that for fall colors these fall a little flat, but as colors in general I really like them. I found something unique in each color and that's rare for me these days. I love the black polish!! Beautiful swatches! Ada Brown is gorgeous! I love all of them, but that one jumps out at me most! It is a unique polish that's for sure. I didn't even know microflakies existed before this but now I'm hooked. I LOVE the idea behind this collection! These are all great shades, too! Thanks Katherine. I love the concept behind this line too. My Spooky Scene Halloween Manicure.